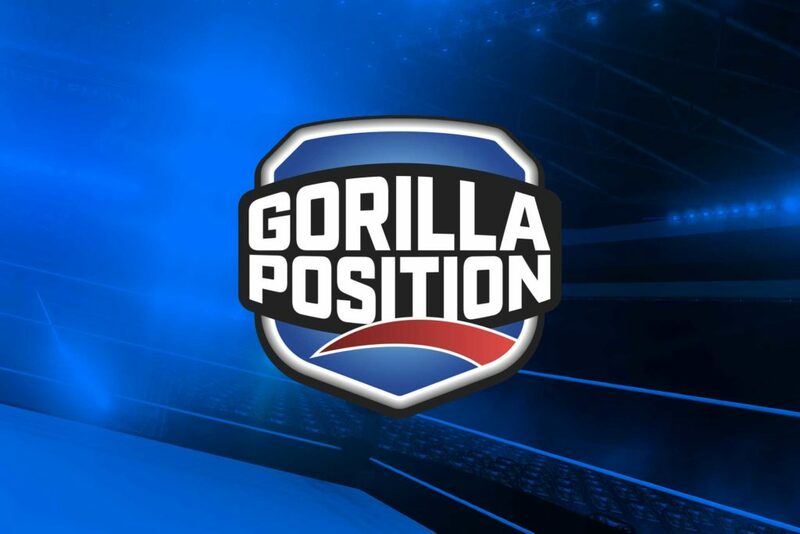 “Norwich Designer designed a new logo for our live event brand, ‘Gorilla Position Live’, and created title sequences for a big show in London in December. “Norwich Designer answered the brief expertly, creating eye-catching logos and title stings that looked stunning on the big screens at the O2. As well as impressive design work, Norwich Designer also went above and beyond delivering many different options for us to use on the night and at future live events.